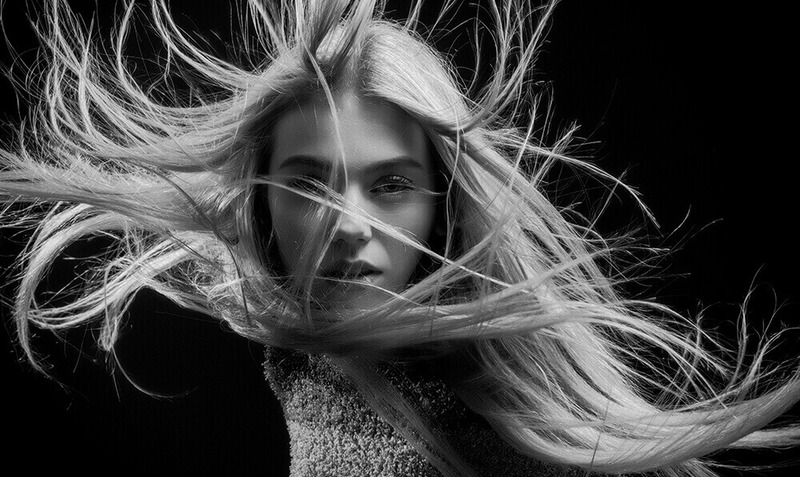 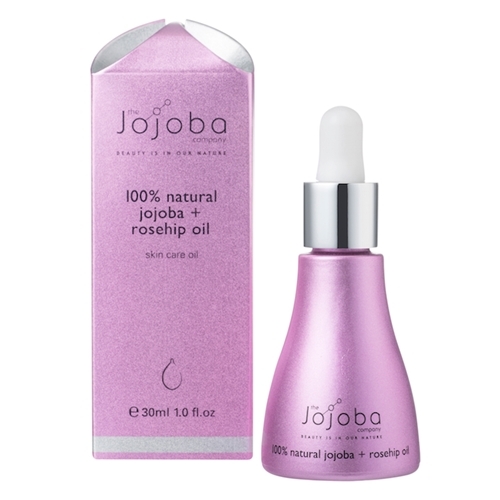 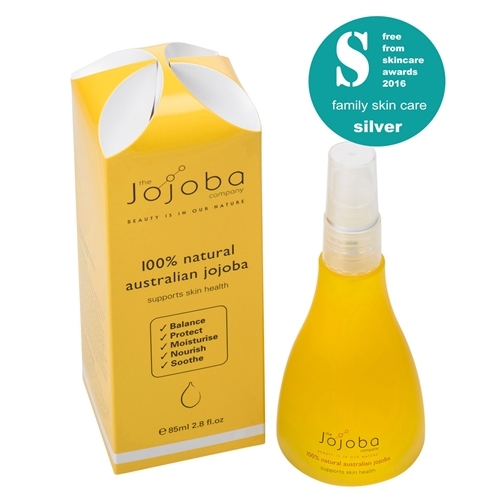 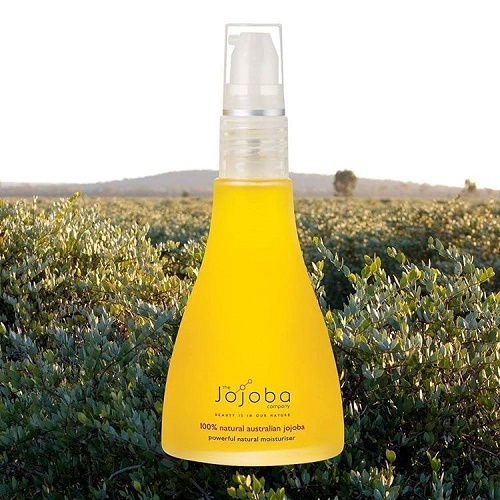 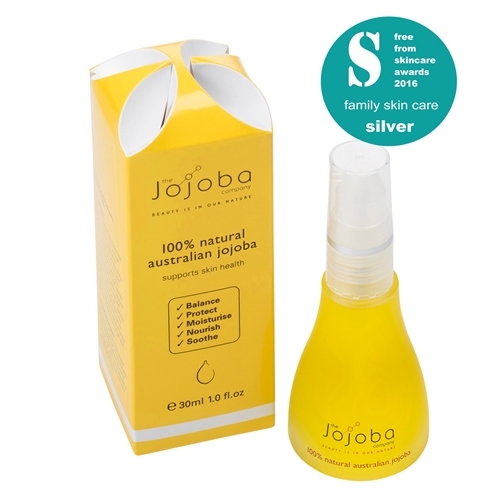 The Jojoba Company believes that it is possible to create a skincare range completely from nature that will also fulfil our different family needs—from baby oil, or blemish control to pampering mature skin. 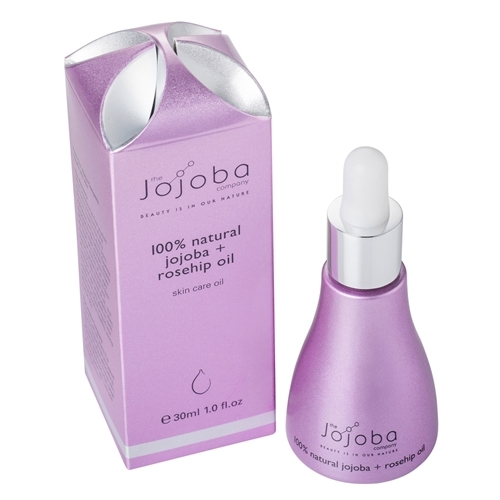 We always begin with jojoba, as it contains skin benefiting properties like no other plant on earth. 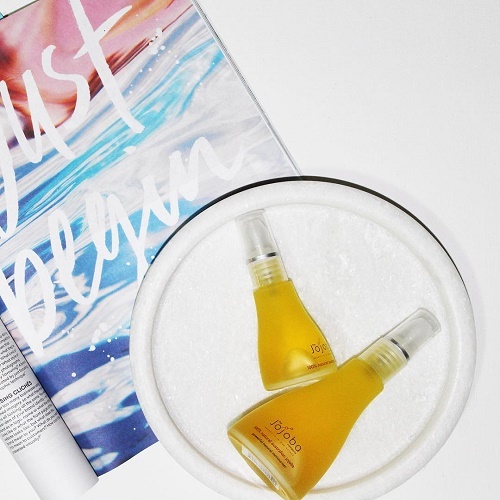 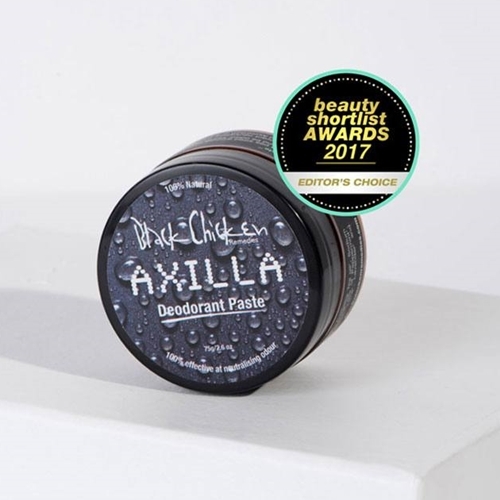 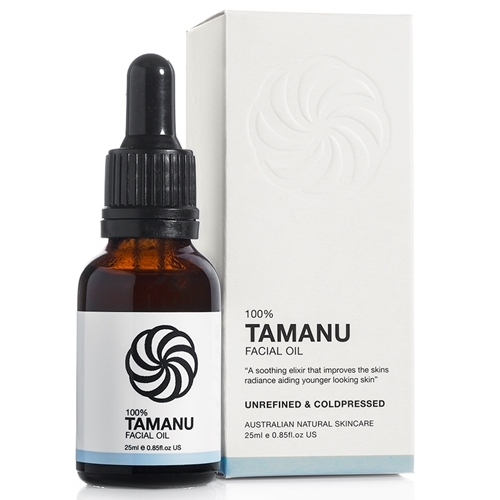 From here we will continue to explore other complementary plant ingredients, both locally and from around the world, to create a skincare range that is pure, safe and effective.